Please help the Home and School Association kick off a great fundraising opportunity for our school! Support LHF’s Scrip Program – Just in time for the holidays! Gift cards always make great gifts. 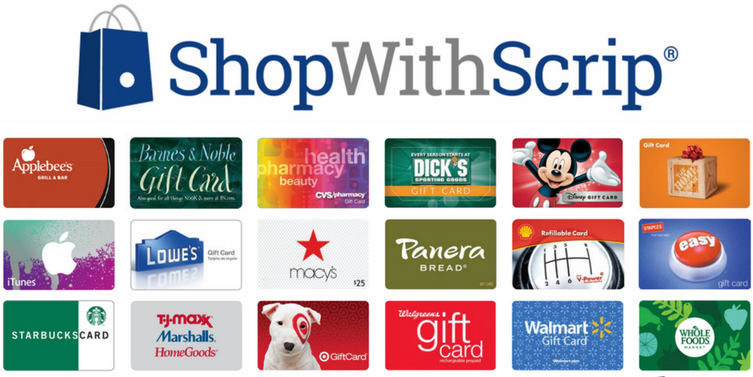 Preorder any scrip gift cards by Nov. 28th – the class group with the highest scrip sales will get to celebrate with a wacky dress day and a movie party in December. *total sales for each class will be given per family. Example: A family buys $100 total worth of gift cards – each child in that family will receive $100 credit toward their class. Be sure to share these forms with your Grandparents, Aunts, Uncles, and any other family or friends – just make sure they write in your family’s name on the top of the form! To order – fill out the preorder form and return to Jenny by Nov. 28th. You will be notified to pick up your gift cards at the school office when they come in!